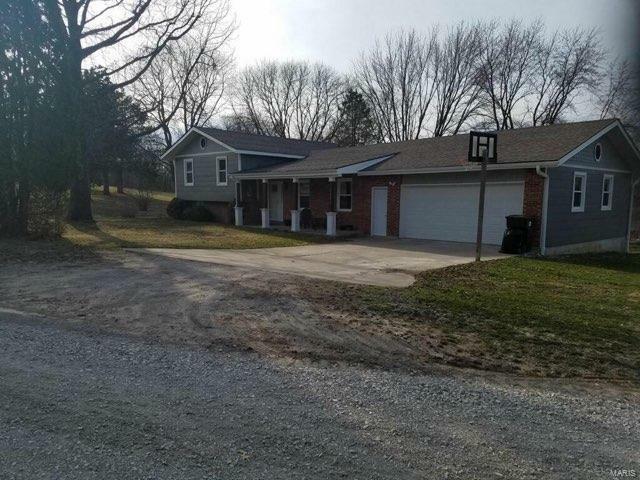 If you are looking for easy country living, this is the home for you! This newly renovated tri-level sits on close to one acre of land and offers an open floor plan on the main with granite counter tops in the kitchen and new stainless steel appliances. The lower level family room is cozy with its wood burning fireplace. In 2018, the home was rewired and plumbed, a radon mitigation system was installed and new replacement windows were installed throughout!